It gives me great pleasure (and relief!) to announce ThinKiosk 2.0’s release. Version 2.0 is a complete rework of the code as I adopted some standards, a big thank you again to Pierre Marmignon for taking the time to point me in the right direction! 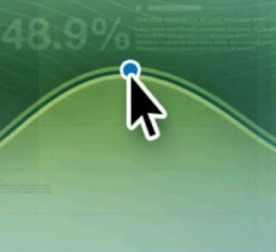 Desktop Mode (log off the web interface when a session starts). Best practice group policies settings. Group Policy to lock down everything! For full information on the changes, see the About and Features pages. A big thank you to my translators and Beta testers, there was just too many of you to mention! 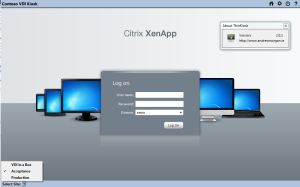 This entry was posted in Citrix, Server Based Computing, ThinKiosk, Virtual Desktop Infrastructure, Web Interface, XenApp, XenDesktop and tagged Citrix, Free, HDX, SBC, Thin Client, VDI, VDI in a Box, xenapp, XenDesktop on April 25, 2012 by andyjmorgan.